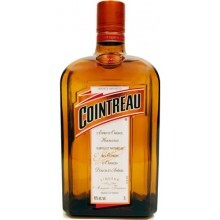 ​Cointreau is a premium French liqueur that was established in 1849 and created from a perfect balance of sweet and bitter orange peel. The unique character and flavour ensure that it is at the heart of the finest classic cocktails. 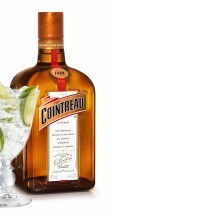 Cointreau is equally enjoyed as a refreshing long drink topped with soda and a squeeze of lime.